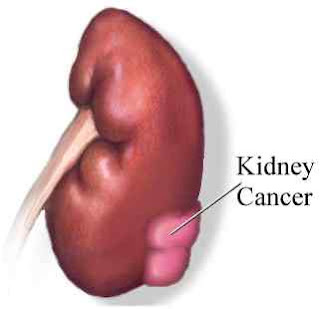 Kidney cancer is among the third most common urologic malignancy and it indicates around 4 percent of the total malignancies in the US along. As pre reports, in 2010, 58,000 new cases pertaining to renal cell carcinoma were diagnosed and it has witnessed around 13,000 deaths. And the same report suggests that there is an increment of 2-4 percent of deaths witnessed due to these issues. 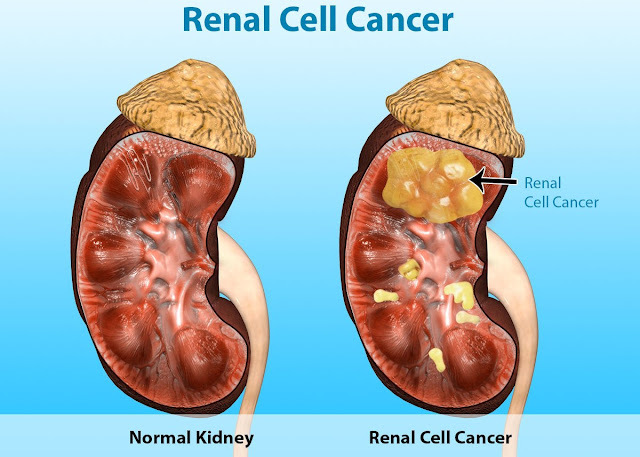 Most of the cases are reported with small size tumors; hence one can find the stage migration over the incident cases of the renal cancerous tumor. But you can find lesions representing booth the benign and malignant tumors. The terminology called small renal mass can be introduced for all the small size tumors and the small renal masses are seen having defined over enhancing tumor that are less than the 4 centimeter diameter. If you find a small renal mass to be the RCC, it falls under the TNM category. Such kind of masses are seen with having one of the best prognosis with treatment, hence it not at all astonishing that despite the early diagnosis & treatment, the overall RCC specific mortality is reports and is certainly not seen decreasing in the recent years. In the current age, you can find pretreatment pathologic confirmation of the RCC that needs a core needle biopsy. Traditionally this biopsy is not often considered due to safety concerns and tumor accuracy and seeding. Importantly, the whole notion that biopsy simply results often change the management plans that end up reducing its utility, however, as the pathologic assessment are seen improving, this idea emerges as an important challenge for many. The diagnosis test options like CT is considered to be the primary imaging option, which is use di the characterization of renal masses, however, the option of ultrasound remains to be very much useful. With the ultrasound to be among the most common diagnostic method and could pose challenge to the diagnosis process of RCC. The sensitivity of the tests like ultrasound would reduce with the increasing size of tumor like that at one cm, the test is able to identity by 20 percent of masses as compared with the 76 percent identified by CT scan. The sensitivity of ultrasound would however enhance to 70 percent for tumors of 2 cm. The retroperitoneum and renal vasculature assessment of RCC seems to be very much limited, which is really vital in terms of tumor staging.Both the expert opinion and published guidelines thus would be seen supporting the use of cross-sectional imaging with techniques like CT scan or MRI in the workup of the renal tumor. The procedures like Radical Nephrectomy can be effective against the cancer specific cases; however, it is still regarded as technically unfavorable lesions in certain ways including the location and comorbidity point of view. The next treatment option like partial nephrectomy is also considered to be a standard option for the treatment option of small renal masses. Some experts claim that the desirable surgical margin of around half of cm can be seen with oncologist safety of any negative margin regardless of the size. Patients considering procedures like radical nephrectomy are often seen closer to the risk side of the chronic renal insufficiency than are very similar kinds of patients undergoing the procedure partial nephrectomy, with equivalent oncologic results. Lastly with the minimally invasive procedures the patients with renal tumors are able to get much better outcomes as compared to the other surgical procedures for obvious reasons. These reasons are backed with good amount of benefits that makes it to be the most preferred choice by both the patients and surgeons.